Masterclass has commanded attention since birth. He has developed to expectation, displaying a well muscled hindquarter and solid topline. Combined with an outstanding pedigree, sleek coat and exceptional temperament, Masterclass is a very versatile sire. 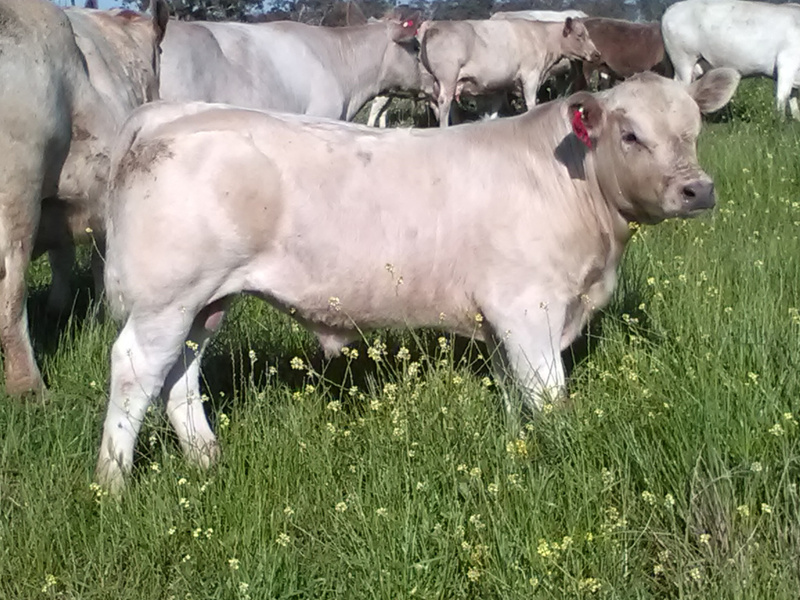 Used as a yearling his calves show excellent style. Masterclass’ dam, T.T. 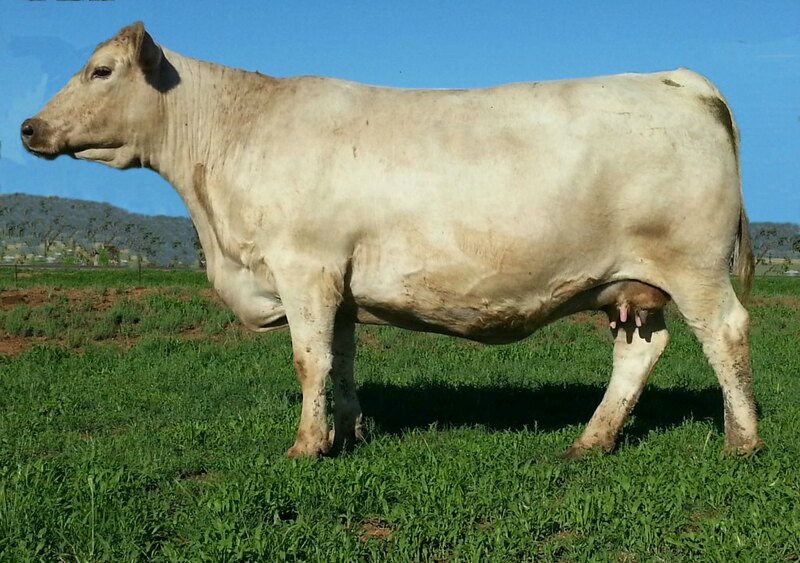 B33 is most sought after, with embryos selling to $1200 each and international demand extremely high. His sire Jeopardy is also proving highly reliable. Quality EBVs are also a feature being in the top 5% for Scrotal Size and top 10% for both 600Day Wt and EMA EBVs. 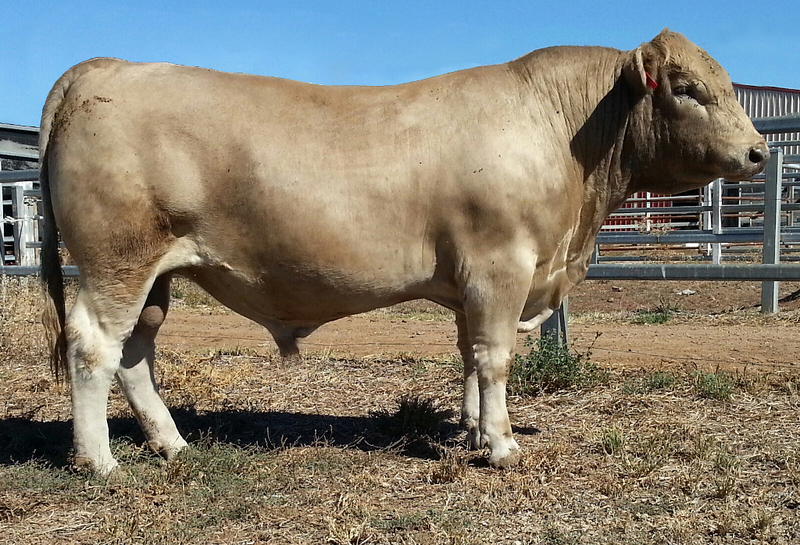 A sire suitable for stud use or as a high quality producer of heavy domestic progeny. Introductory price of $33 will increase to $55 in 2019.